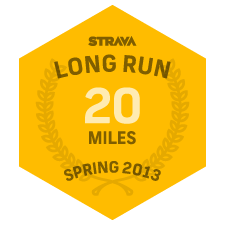 Training for an April Marathon? Looking to build on that January base and crush your PR at Boston or Big Sur or London? 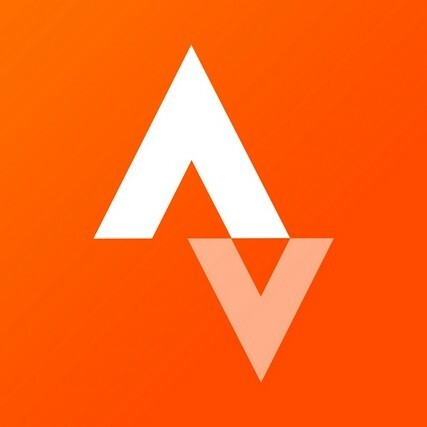 Strava is here to support your goals with our upcoming Marathon Training Series! We want to make sure you have the tools and motivation you need to get to that finish line, set a PR, or run a marathon just for fun. For each of the Challenges in the series, you need to run the required distance in a single activity within the time allotted to make it count. Translate your training block into a marathon PR! 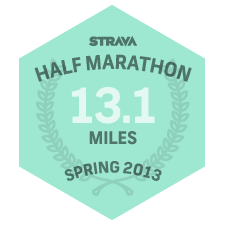 Do you have what it takes to complete all three Challenges in the Marathon Training Series? 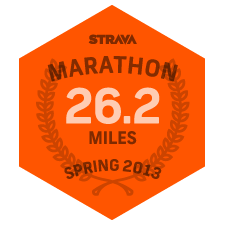 For those runners that do, we’ll make sure you get the recognition from Strava that you deserve (and maybe a little surprise as well).